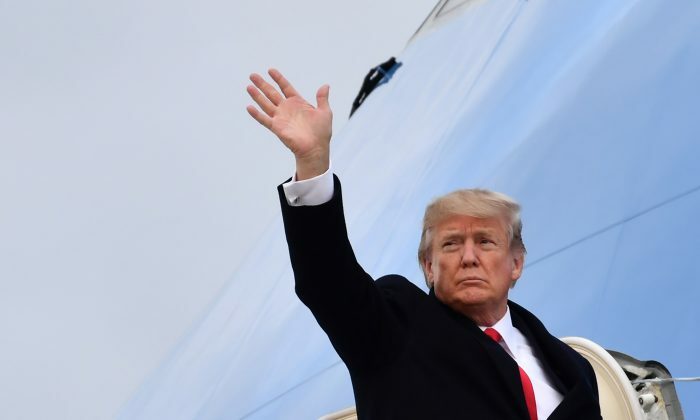 President Donald Trump on March 16 signed into law a widely-watched piece of legislation that encourages more high-level official exchanges between United States and Taiwan. Supported unanimously by the U.S. Congress, the bill is thought to be symbolic in legal terms, but observers say it sends out a strong public message that the U.S. decision makers are in union in supporting Taiwan despite Beijing’s opposition. The bill, titled “Taiwan Travel Act”, was introduced in 2017 and co-sponsored by large number of members of Congress in both the House and the Senate who are supportive of the small island nation. It cleared the House in January of this year without opposition. On Feb. 28 it also passed the Senate by unanimous consent, without a single senator voting against it. From there it was presented to the president’s desk on March 5, awaiting Trump’s signature. The bill would have gone into effect on Saturday automatically even if Trump had not signed it, as the Constitution imposes a 10 days limit for the president to either sign or veto it. On late in the afternoon on March 16 Trump signed the bill into law, which has been widely-watched by China, Taiwan and international observers. The Taiwan Travel Act stipulates that the United States should allow “officials at all levels” of the U.S. government, including cabinet officials and senior military officers, to travel to Taiwan and meet with their Taiwanese counterparts. 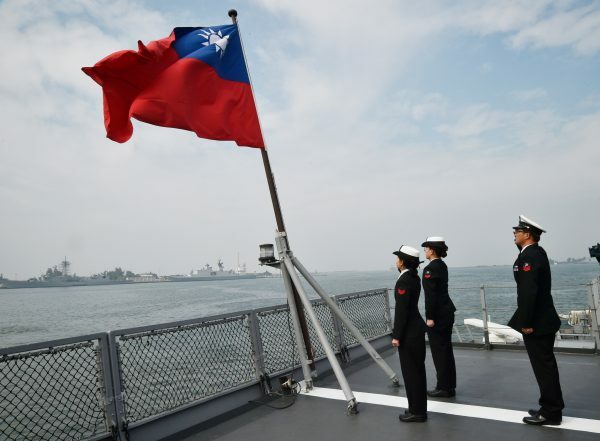 It also allows high-level Taiwan officials to visit the United States and engage with U.S. officials, although it does not specify what specific level of officials it authorizes. None of the three joint communiques declared during 1970s and 1980s at the height of the Cold War were ever approved by the U.S. Congress. For decades, however, the U.S. State Department has observed unwritten rules that limit or at least discourage high-level official exchanges with Taiwan, to which the United States does not extend official diplomatic recognition. “Since these restrictions are largely self-imposed and not legally proscribed, lifting these restrictions do not represent a change in U.S. policy towards Taiwan per se, which remains based on the Taiwan Relations Act, Six Assurances, and the U.S. ‘One China’” policy.” Said Russell Hsiao. It is unclear whether the bill’s endorsement for high-level official visits extends to the presidents from the both sides. In the past, Taiwan presidents, including the incumbent Tsai Ing-wen, have already paid numerous visits to the United States, with each visit limited to no more than 1-2 days in accordance with unwritten restrictions observed by U.S. State Department. “With the president’s signature the Taiwan Travel Act will open the door for top leaders of Taiwan to come to [Washington] DC—including president Tsai Ing-wen,” said Mike Kuo, the president of the Formosan Association for Public Affairs (FAPA), a Washington, D.C.-based organization known for its advocacy work in the U.S. Congress supporting Taiwan.